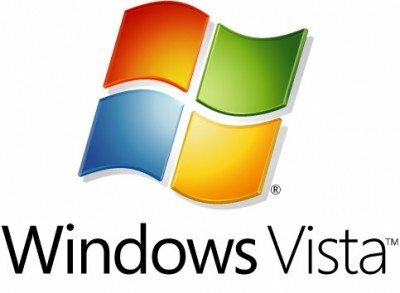 Microsoft might consider launching the next Windows OS in Texas as soon as possible, since the local legislators aim to ban the sales of Windows Vista. According to a recently-added rider to Texas’ budget plan, state agencies would not be allowed to purchase the Microsoft OS (and everything related to Vista), unless they can get a written permission from the budget board. The legal initiative, dubbed "Limitation on Purchase of Microsoft Vista Information Technology," was submitted by Democrat Texas state Senator Juan Hinojosa on March 23. "We have a lot of problems with the Vista program. It had a lot of bugs. It takes up a lot of memory. It’s not compatible with other equipment, and it’s supposed to be an upgrade from the XP program that is being used by state agencies, and it’s not." It remains to be seen whether this rider will turn into a law or not. 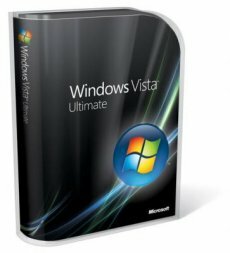 Hinojosa recently admitted having no experience what so ever with the Vista OS. The Senator also stated that his initiative was based on reading about the Vista-related issues, a little detail that does undermine his case.